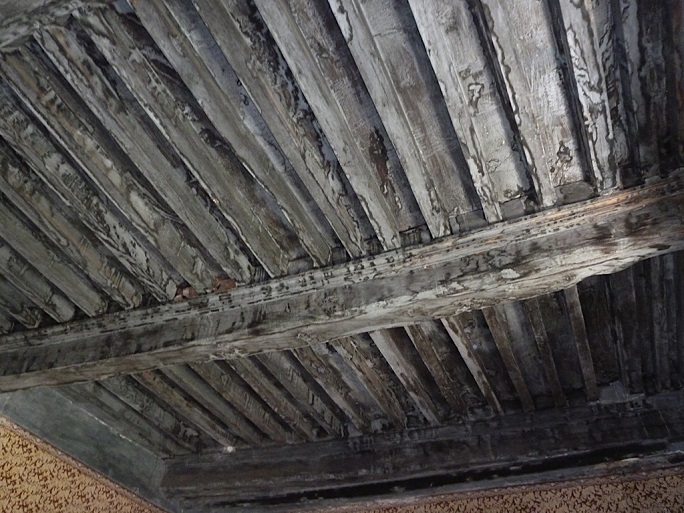 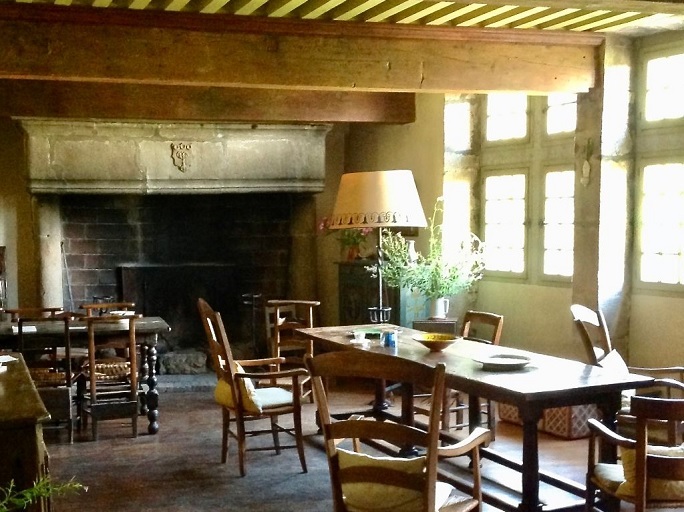 A french art craftsmen to help you to restore your house ? 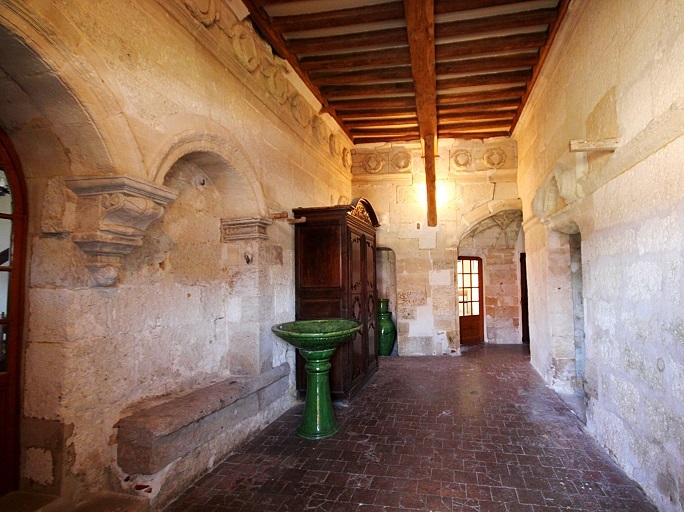 Near Angers - Renaissance Manor for sale, 280 m2 approx, on 4 787 m2 of land (about 1,19 acres), outbuildings. 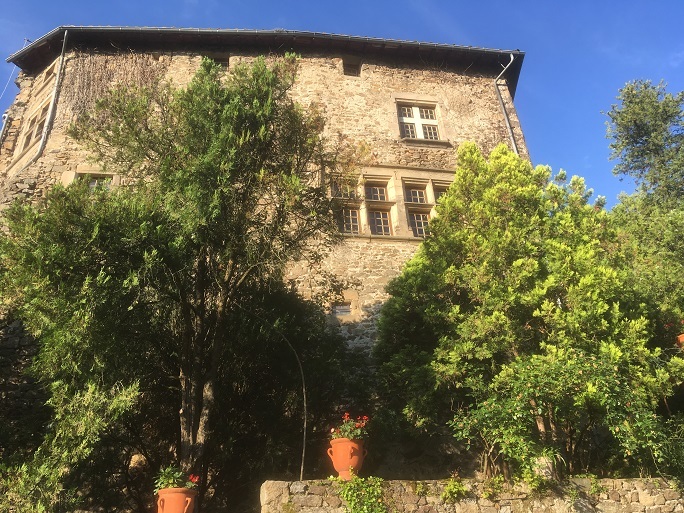 In a quiet environment , this house / villa (residence) of 280 m² (about 3010 ft²), with a land size of 4800 m² (about 1,19 acres) has 10 rooms including 4 bedrooms, 1 bathroom, 1 shower room and 2 toilets. 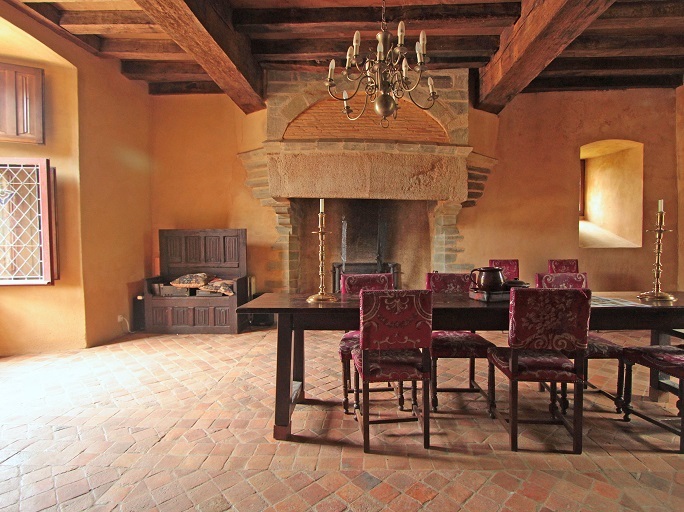 It has dining room of 30 m² (about 322 ft²), a terrace, a garage and a cellar. 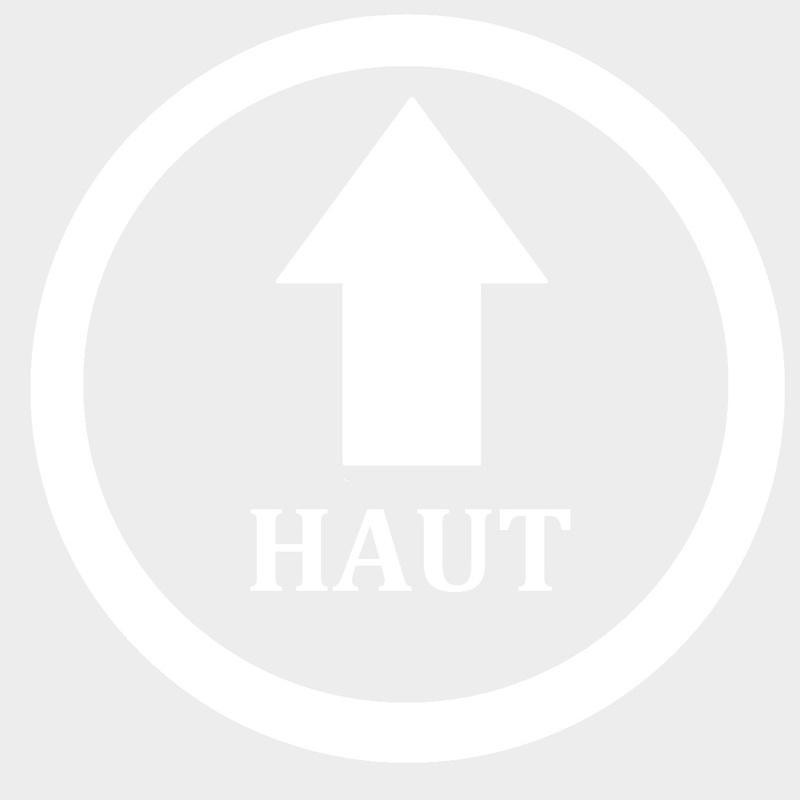 Heating : fuel oil. 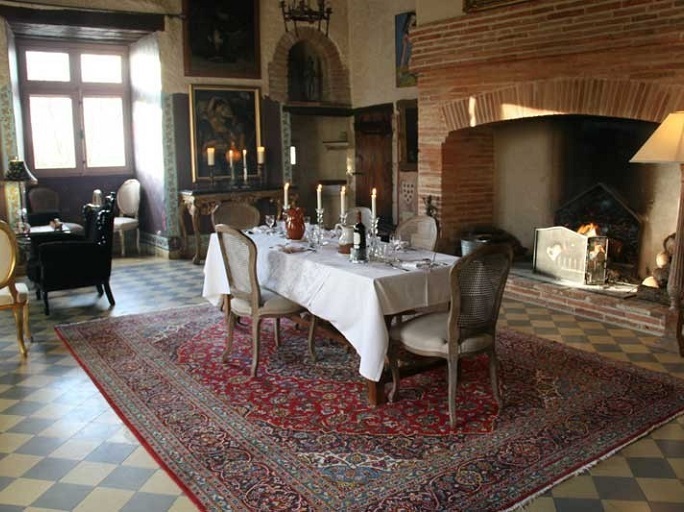 Others : parquet floor, fireplace. 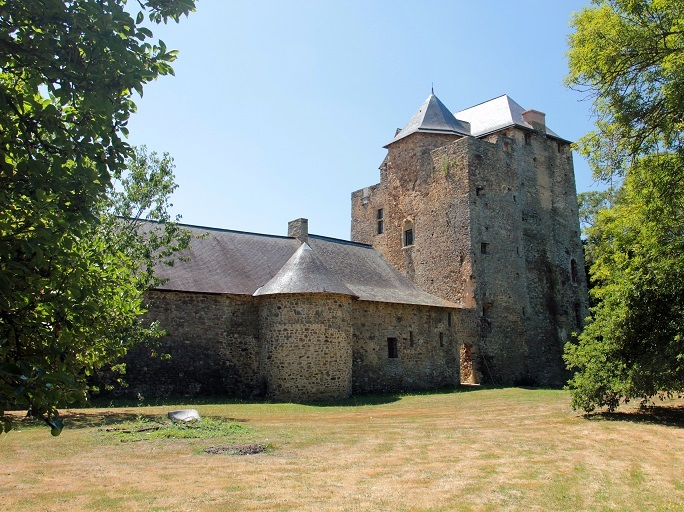 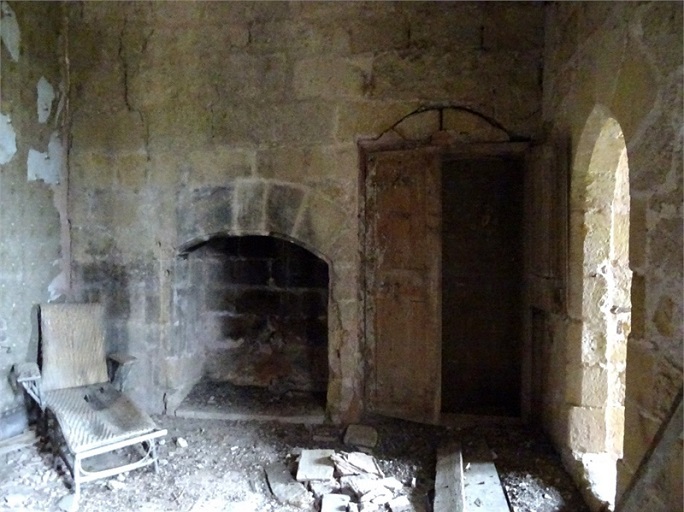 Near Angers - Priory Historic Monument for sale, from the 16th century, 350 m2 approx, on 7 300 m2 of land, church and chapel. 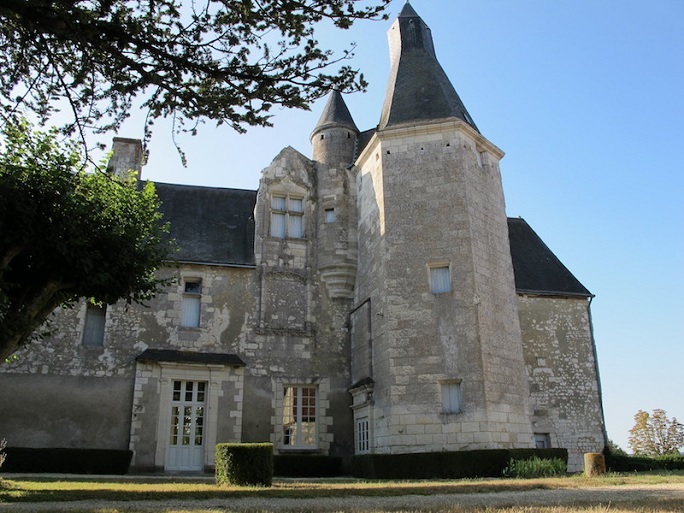 EXCLUSIVITY - Priory XVI ° A rare and partly restored ensemble of great architectural beauty with remarkable gardens of simple and topiary on about one hectare. 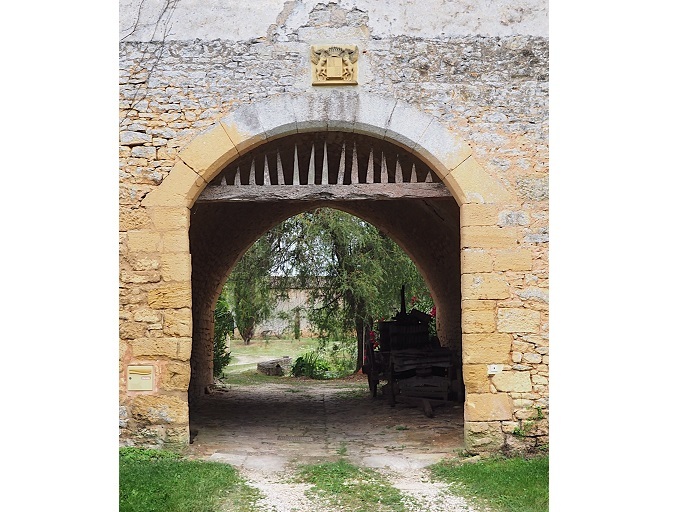 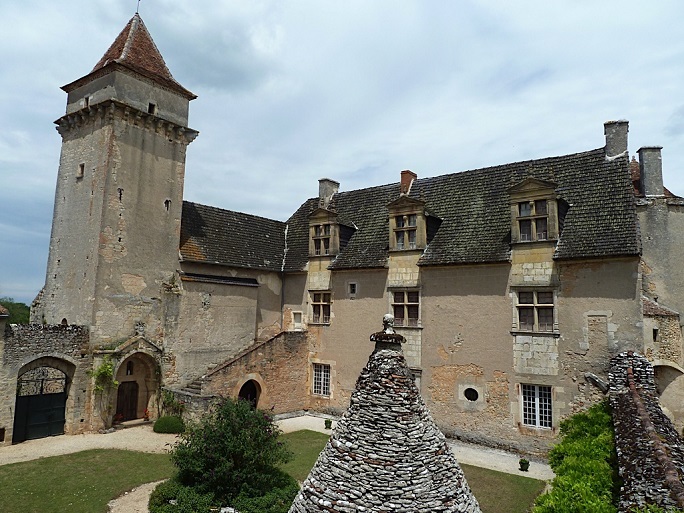 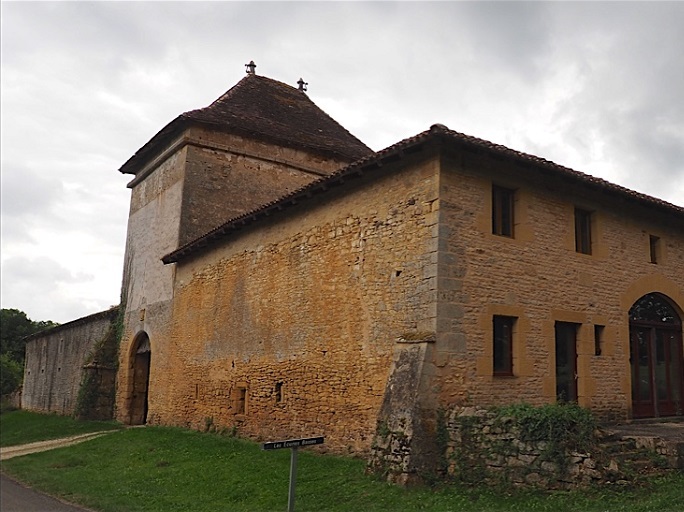 Couanac, in the heart of the regional park Causse - Medieval Castle and Renaissance classified Historic Monument for sale,from the sixteenth century, 1,000 m2 of living space, on 360 acres of land and woodsoutbuildings, cottages, swimming pool. 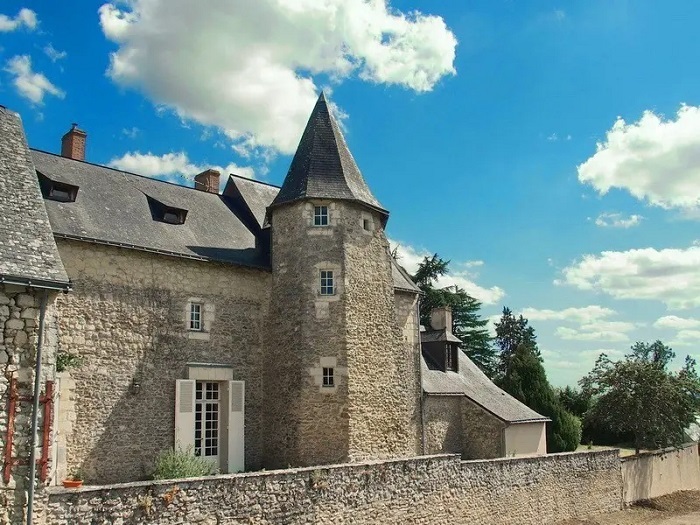 For lovers of old stones, nature, space in the heart of the Causse du Lot Regional Park, between Cahors and Villefranche de Rouergue, in an area of ​​360 hectares already known in the XIII century, beautiful chateau classified MH consisting XVIth of two buildings. 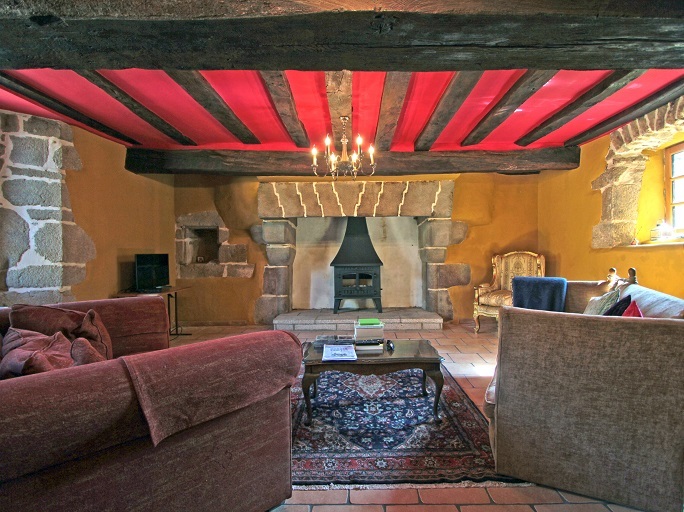 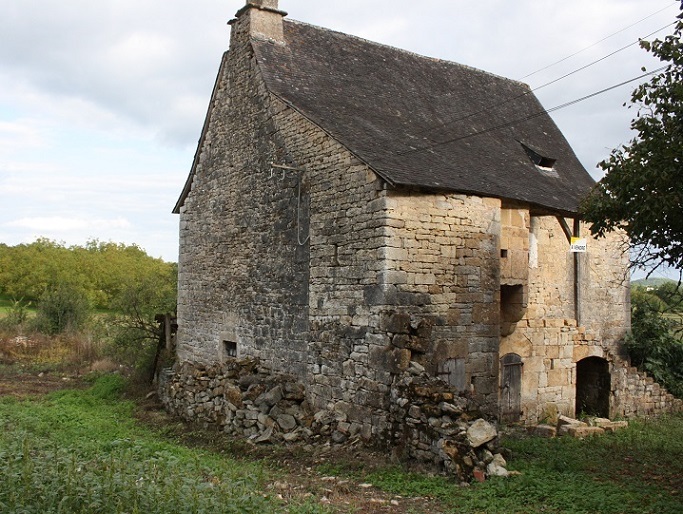 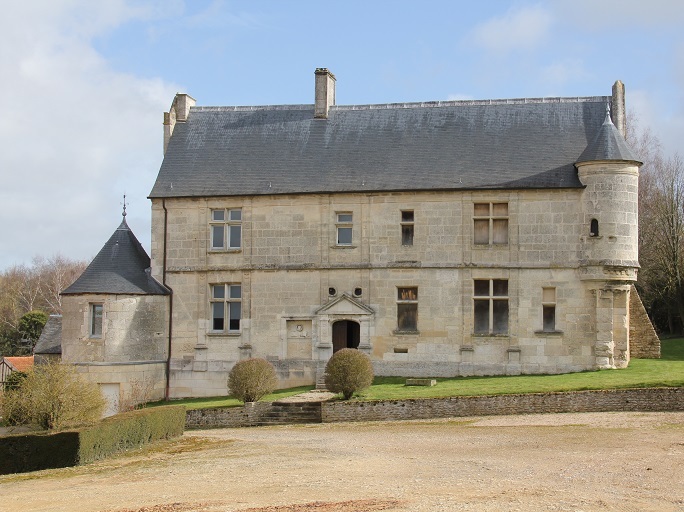 195 miles from Paris, beautiful hilly and wooded countryside - Interesting Medieval Manor House for sale, from the XIVth century, 170 m2 approx, on 8,40 acres of land, outbuildings. 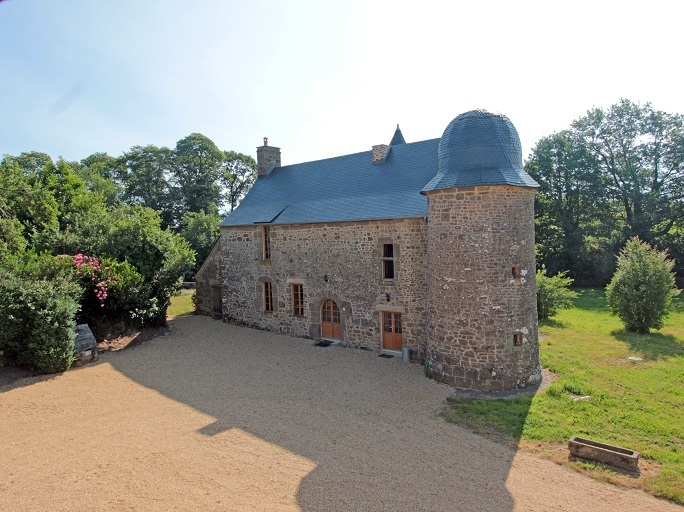 Charming french manor for sale in Mayenne. 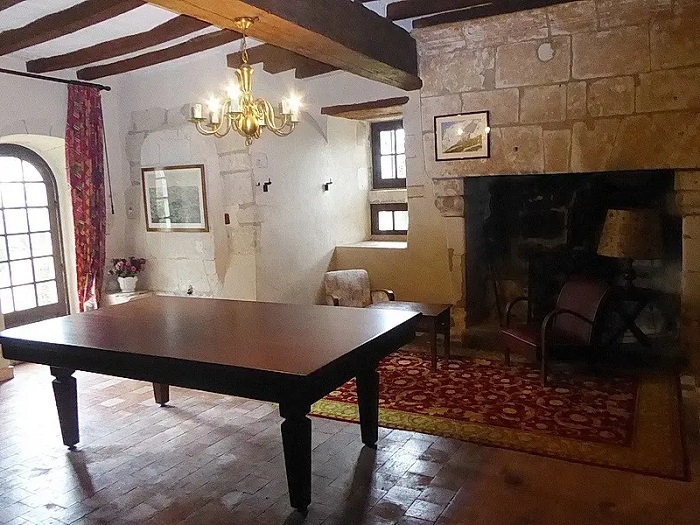 Situated on a beautiful hilly, wooded countryside, this manor house is less than 5 miles away from a small city offering shopping facilities and services. 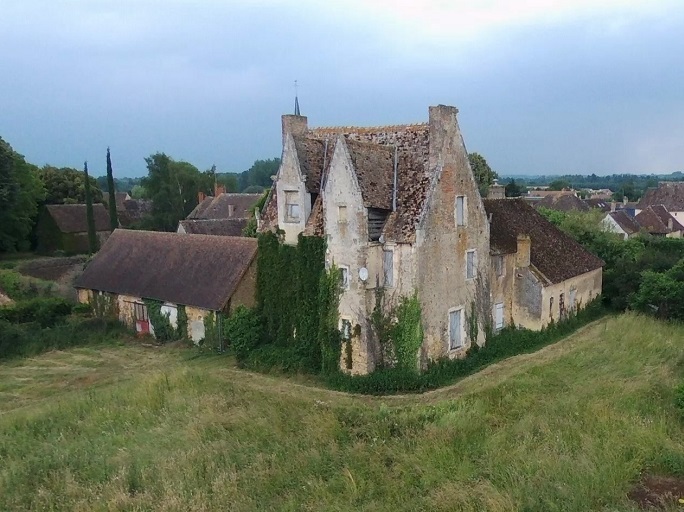 Paris is 195 miles away. 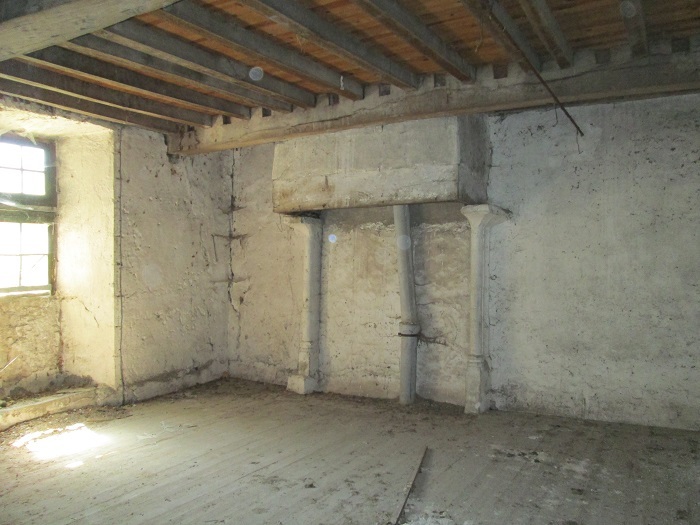 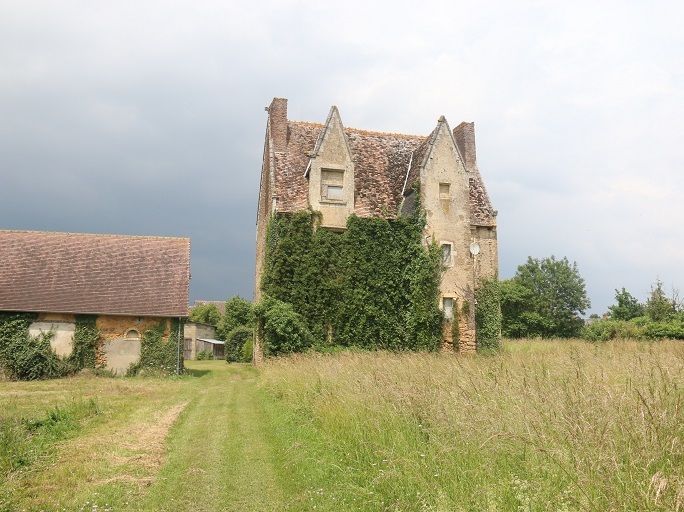 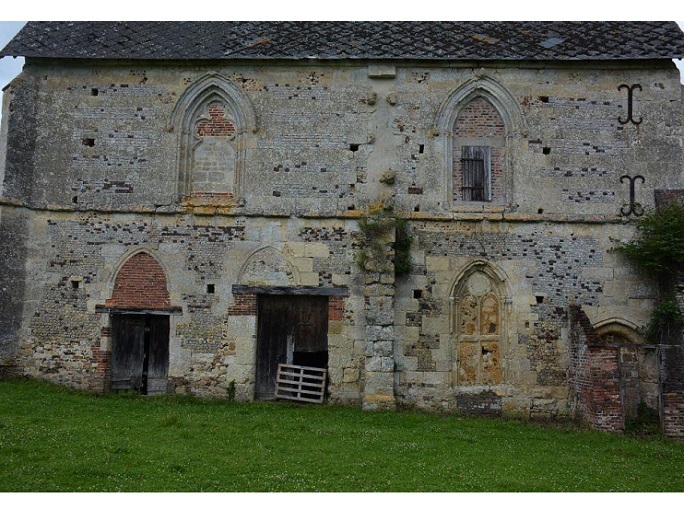 Near Le Mans - small Medieval and Renaissance Manor to restore for sale, 400 m2 approx, on 1.18 ha of land, outbuildings. 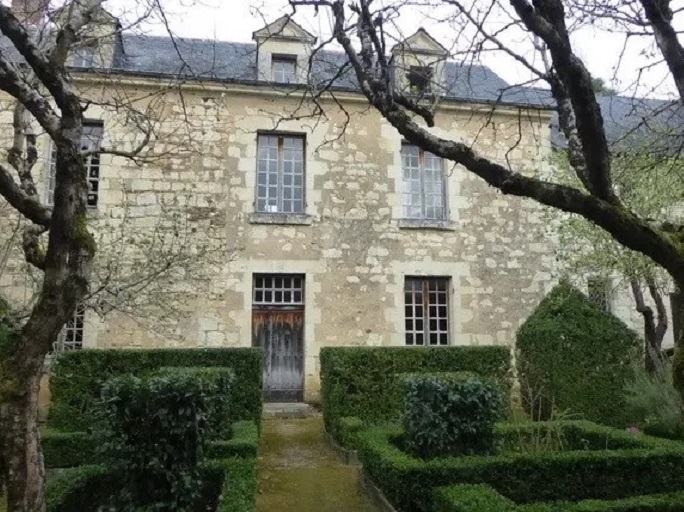 This small manor house is located at the exit of a village. 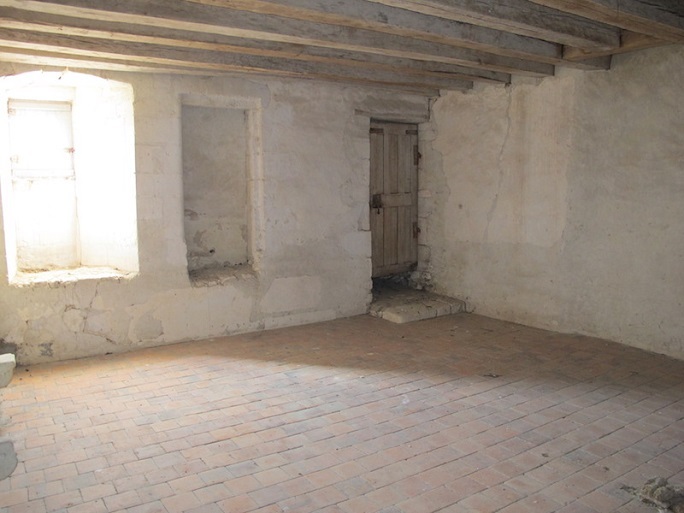 The first amenities are at 3km. 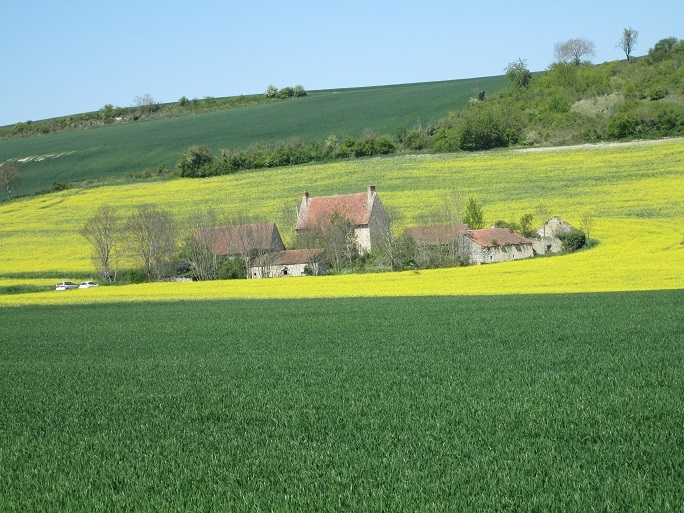 The city of Le Mans is at 25km and the train station at 8km. 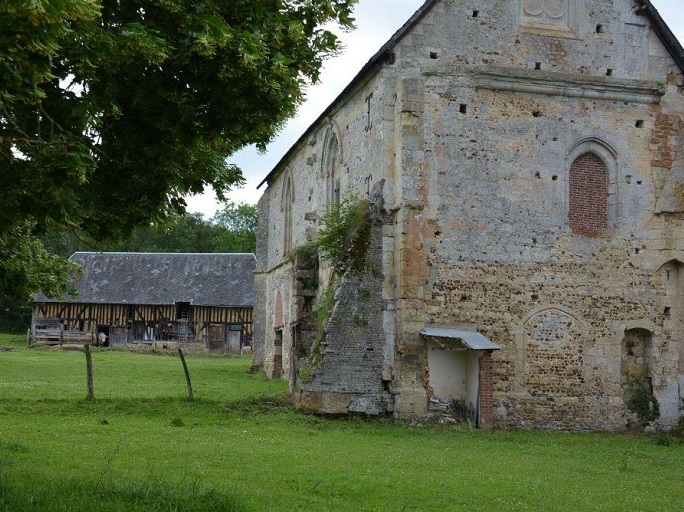 This little witness of the history of Sarthe is looking for a passionate who will bring it back to life. 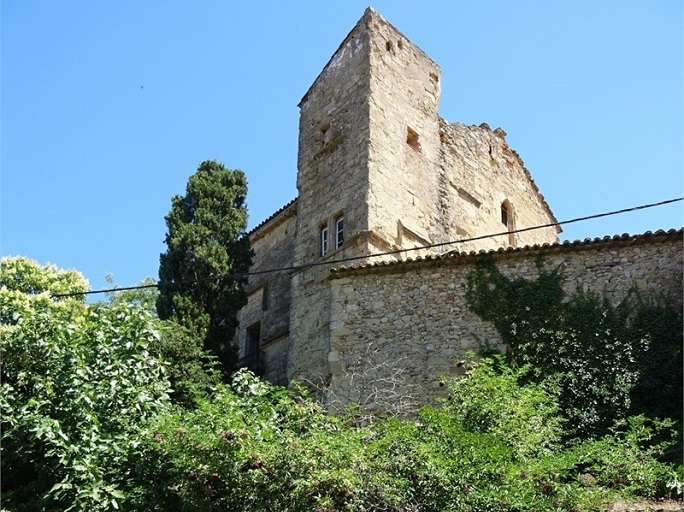 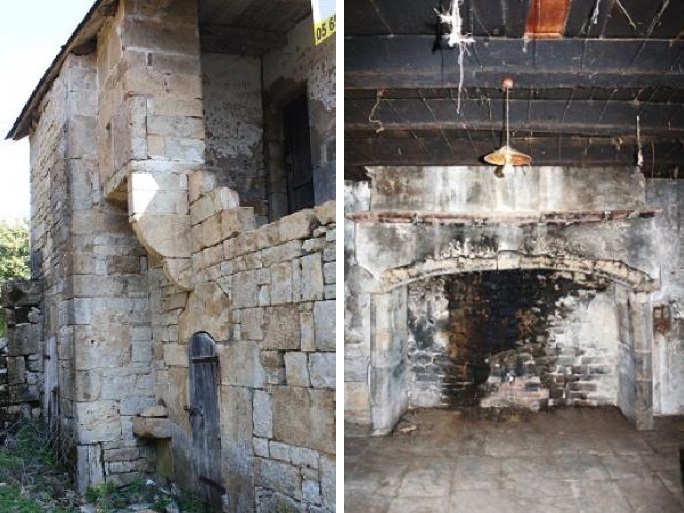 Puissalicon, 16 km from Béziers and 30 km from the sea - Fortified House to restore for sale, from the 15th century, 363 m2 approx, with 425 m2 of garden. 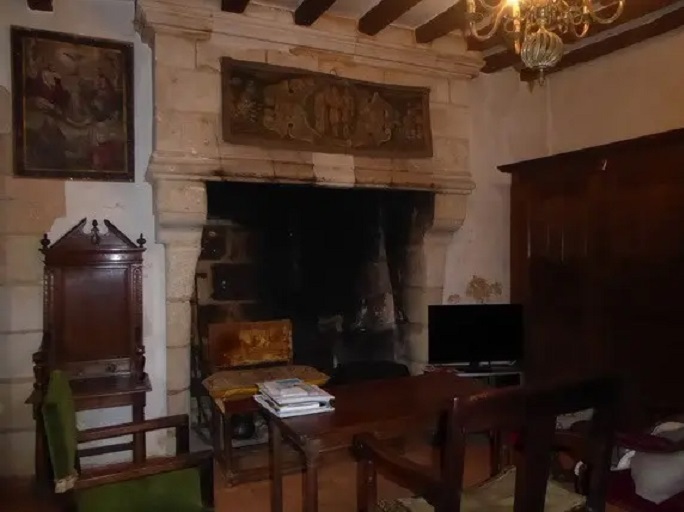 PUISSALICON historic village 16 km from Béziers and 30 km from the sea, a fortified house of the fifteenth century entirely to restore on a plot of 694 m² in the village with two access by car including a possibility to build a garage.